Described by supporters as having revolutionised the way the social care system in England is organised, personal budgets have developed to become the norm in social care commissioning in England. One of the ideas underpinning personal budgets is the development of a new relationship between people who use care services and the organisations who provide them. The new approach was designed to move away from previous prescriptive services towards more bespoke, personalised models of care, where service users are directly involved in planning and deciding what care they receive, and how they receive it. Within the personal budgets model an allocation of money is given to a specific person from their local authority, following an assessment of need. 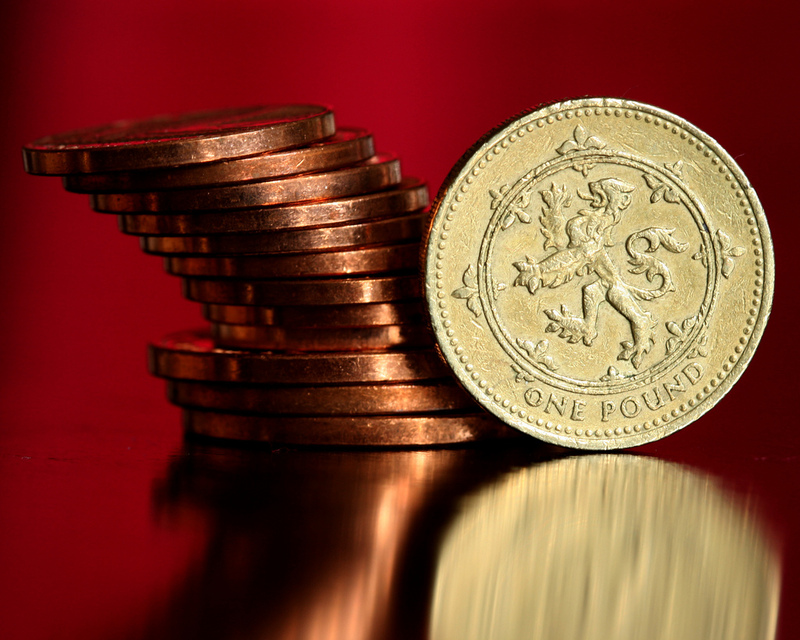 Money is allocated to the individual, who then works with a professional to work out the most appropriate support. 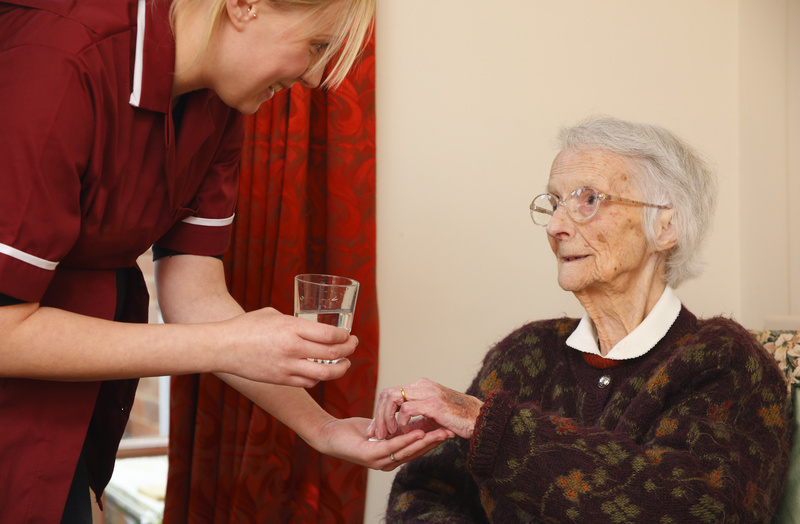 The idea is based on the ideas of transparency, empowerment and personalisation of care. 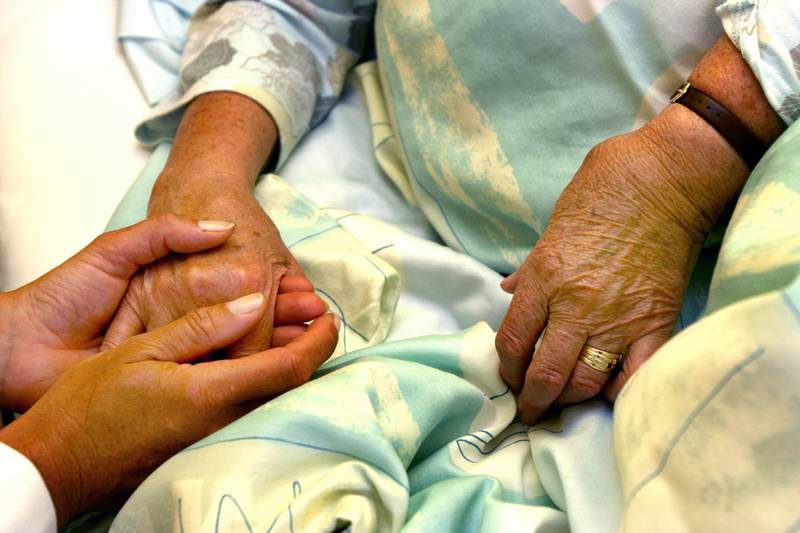 Mixed package – a combination of any of the options above, where recipients of support may give some of their budgets to a care provider (either a charity or local authority) but may get a portion of the budget paid directly to them so they can pay, for example, for additional carers to visit during the night. Those in favour of personal budgets point out that the model promotes the personalisation agenda within health and social care in a way that no other policy does. It gives control of spending directly to the person in receipt of the support and has been heralded as a new age for transparency, increasing choice and control, reducing bureaucracy and cutting costs. Personal budgets have also become a key part of the health and social care integration agenda, as well as being highlighted within the recent reform of SEND (special educational needs and disability) care and provision. Supporters also argue that one of the best and biggest changes between personal budgets and the original direct payment pilots are that personal budgets are designed to produce outcomes, not pay for a service. They are co-produced with the person in receipt of care, as well as professionals from a number of sectors, care providers and family, if appropriate, to ensure that care plans and agreed outcomes are established when the budget is allocated and that the payments achieve those outcomes. However, studies have shown that there are big variations in service provision, choice can be limited and poor practice and processes can have a big impact on personal budget delivery and effectiveness. There has also been criticism of the high level of support within government for the model, despite the limited number of pilot roll outs and reviews into outcomes. In 2016 a National Audit Office report was critical of the way that public services have monitored the impact of personalisation through personal budgets, as very little evaluation of their long term benefits and efficacy have been completed. The report stated that the Department of Health needed to “gain a better understanding of the different ways to commission personalised services for users and how these lead to improvements in user outcomes.” It is clear that there is a lack of evidence as monitoring does not allow service providers to understand how personal budgets improve outcomes. Critics also argue that personal budgets are ineffective and cannot provide suitable care for everyone in need. They argue that there has never been, and never will be adequate funding to implement personal budgets properly. The principle is only effective, they argue, if there is an unlimited supply of both funds to pay for services and service providers delivering high quality service, which under current conditions of austerity there is not. Supporters counter however, that the concept of “self-directed support” is fundamentally a good one, but admit that poor delivery can deter some people. Personal budgets can empower people in receipt of care, allowing them to take control of how their care is delivered. This recognition that care should be individualised is a big step forward for people who rely on care services on a daily basis. However, reduced budgets, inconsistent service provision, and a lack of information for recipients has meant that some people have missed out on the benefits of personal budgets. In practice, services are patchy and evidence of actual benefits, in terms of improved outcomes, is lacking due to the limited number of research studies. In order to fully realise the power of personal budgets for everyone in receipt of care, the provision, implementation and understanding of the model must be improved. Support for people to help them make the most informed decisions about planning their care packages should also be increased.